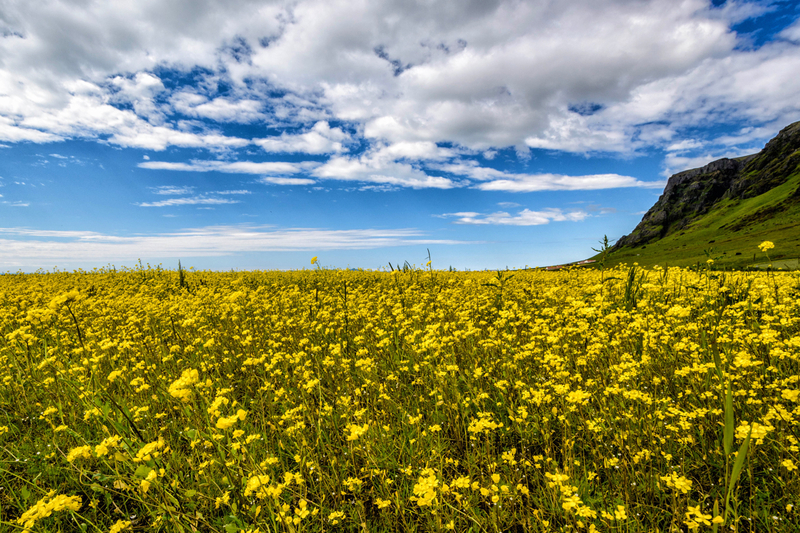 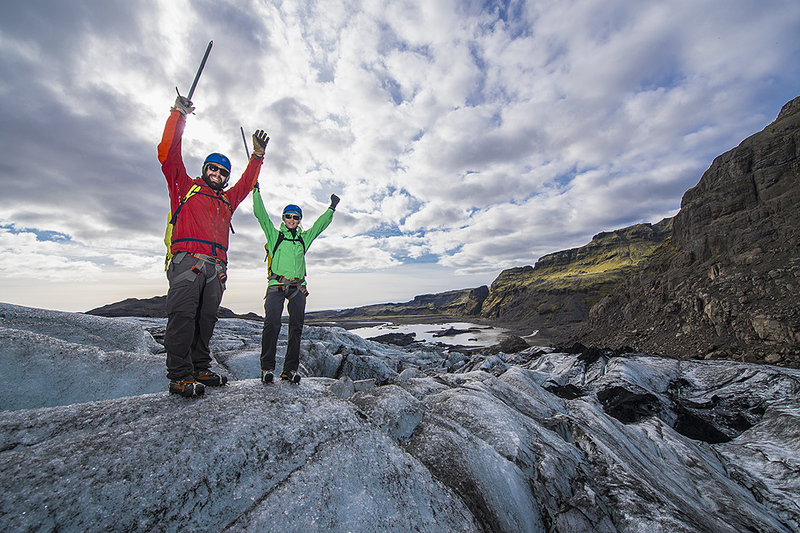 Join us at one of Iceland’s most popular day trip from Reykjavík, yet different. 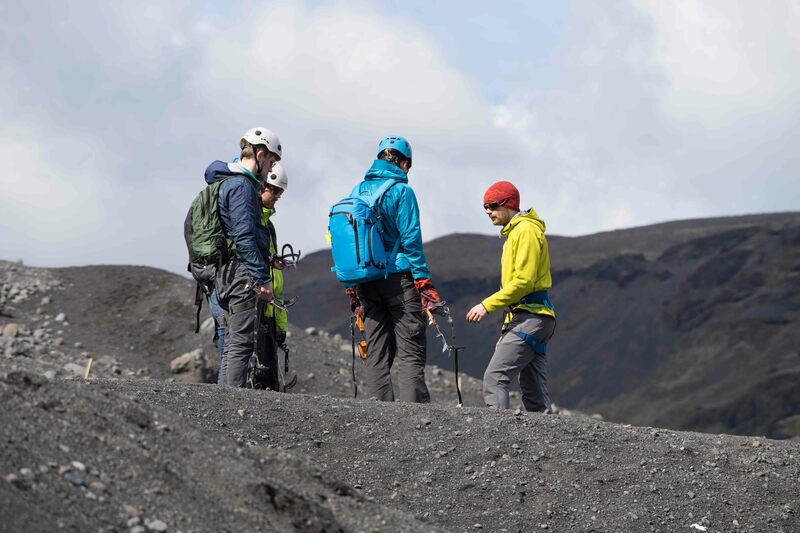 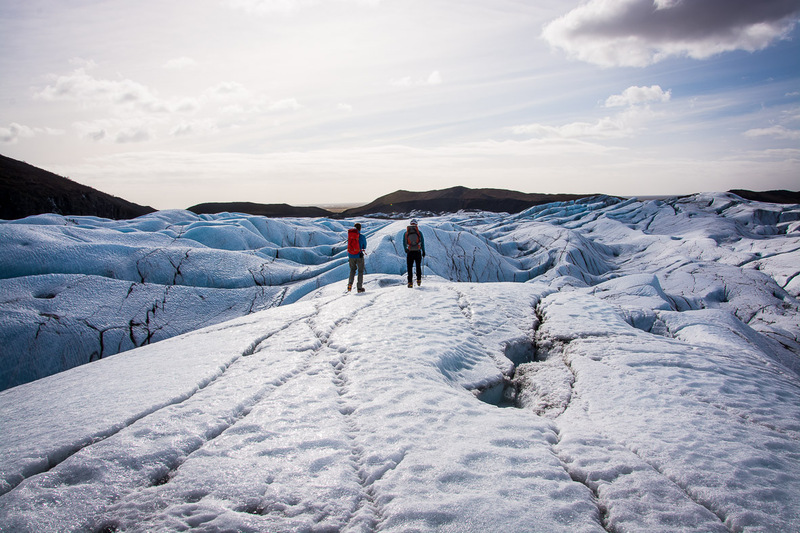 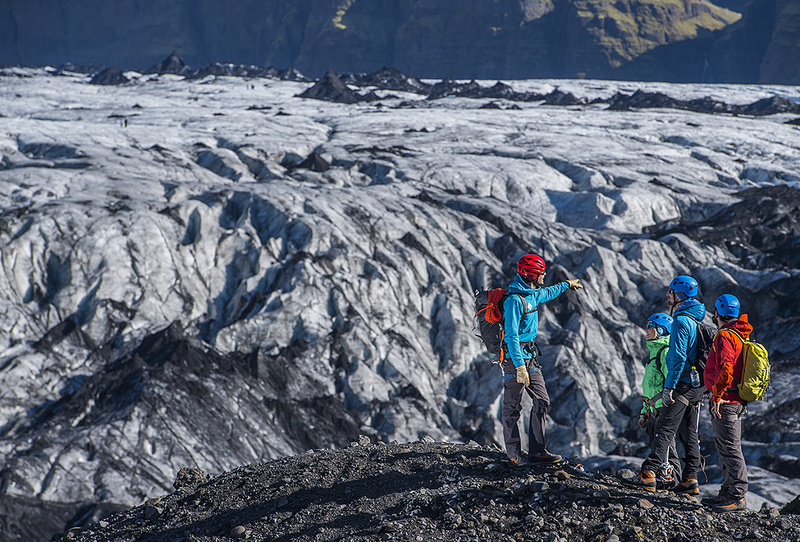 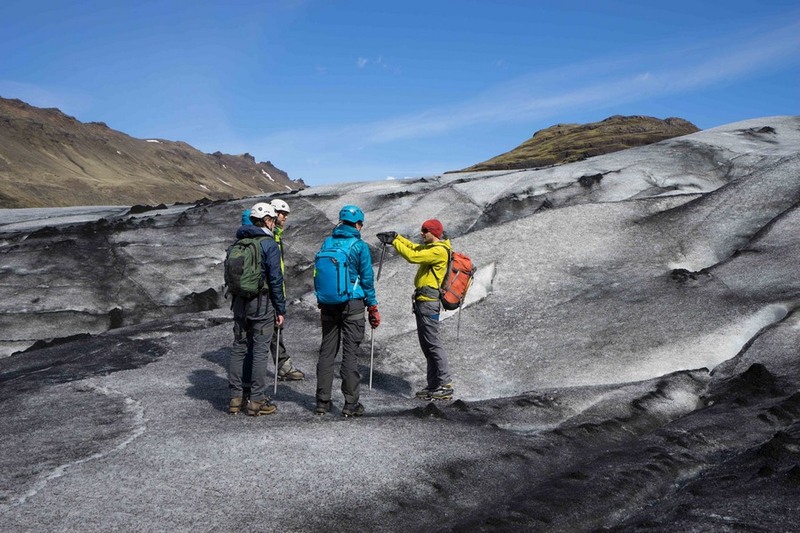 In a group of only 6 guests accompanied by the experienced and qualified guide, we go to the south coast of Iceland, experiencing a spectacular guided trip along rivers, waterfalls, and volcanos with a final destination of Sólheimajökull outlet glacier. 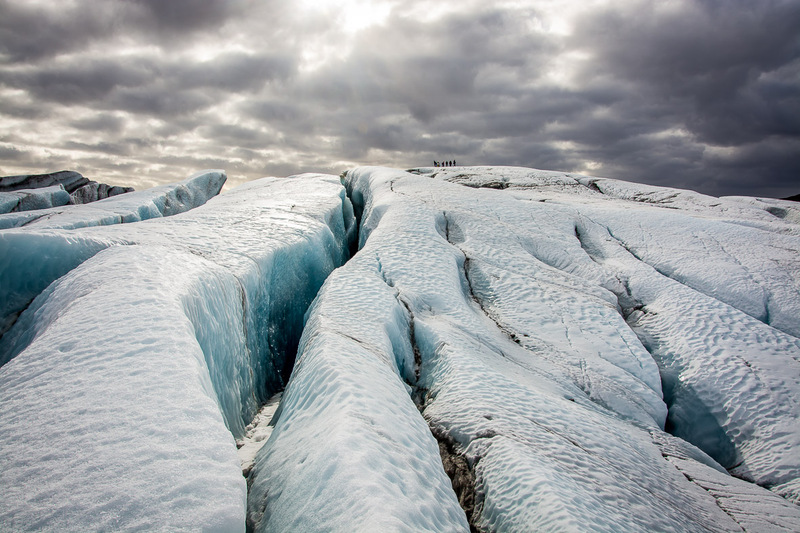 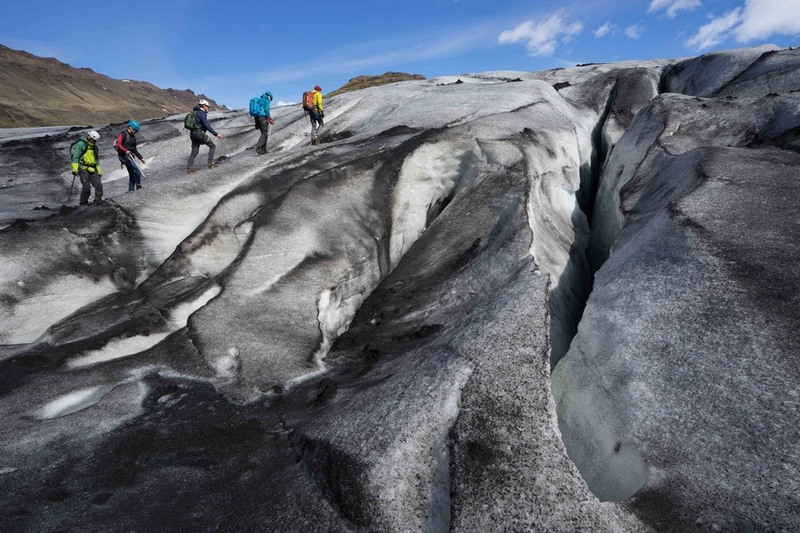 Our personalized glacier-hiking trip takes you along the riddles of the glacial wonder world. 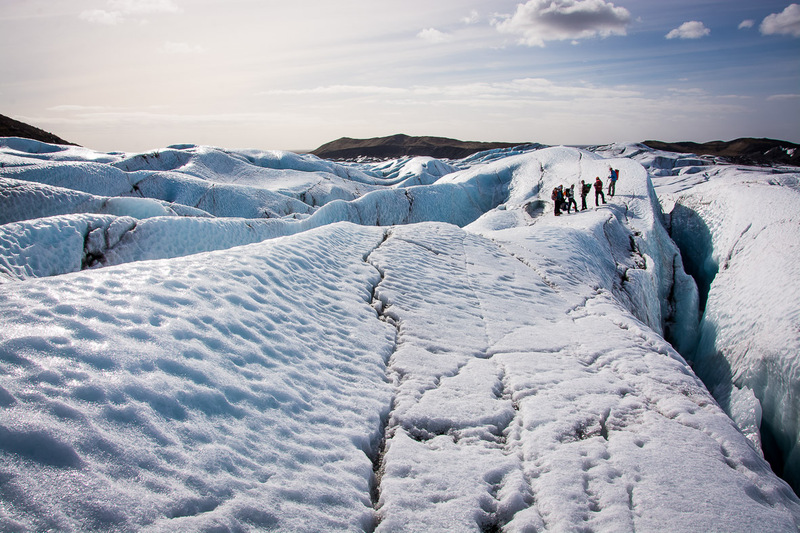 Experience the effects of climate change first hand on this fun and exciting tour that no one should miss out on while in Iceland. 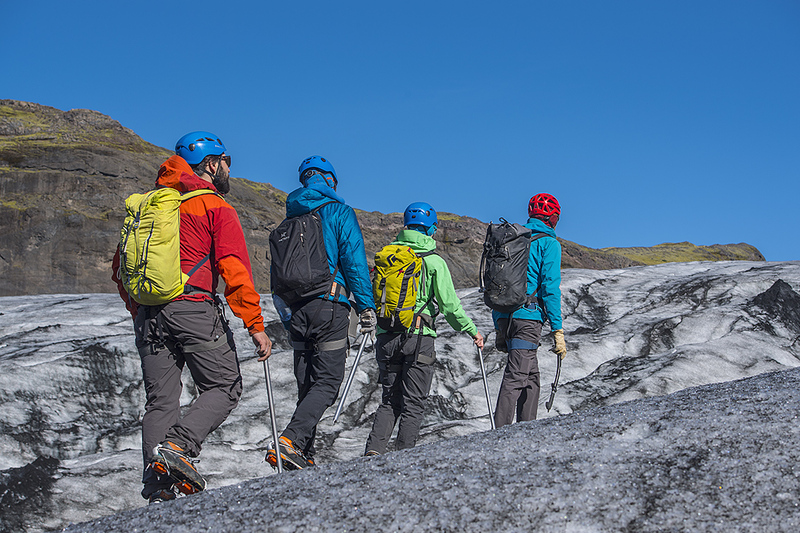 Don´t worry about the equipment, the price of the tour includes waterproof mountaineering boots, technical glacier equipment, and extra rain gear. 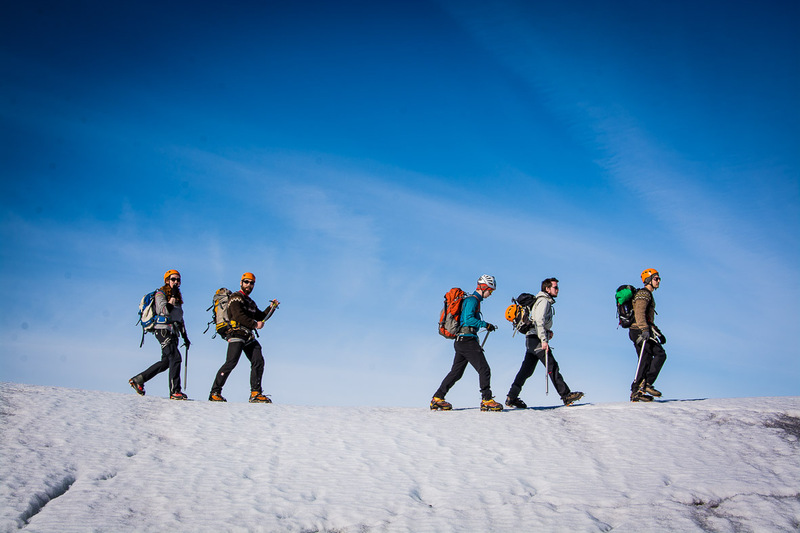 With a low client to guide ratio, experienced and certified guides you are getting the best service available. 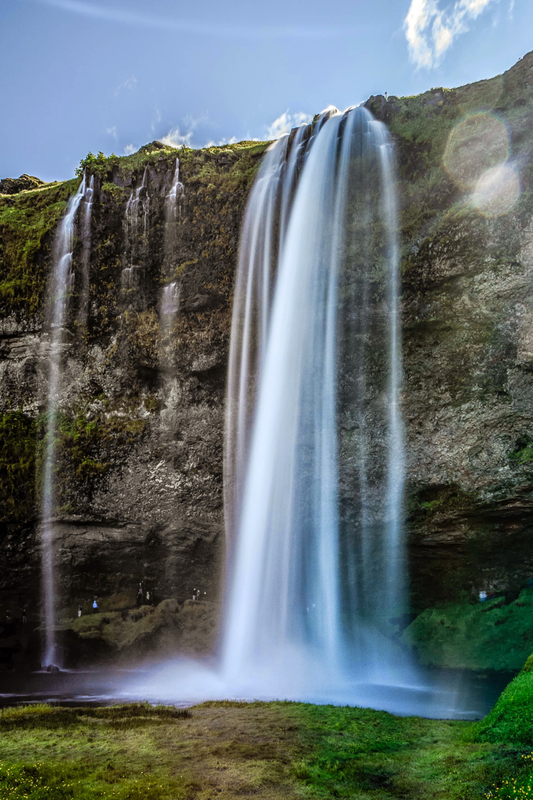 The road takes us along a spectacular south coast with ash mountains, waterfalls, and volcanos. 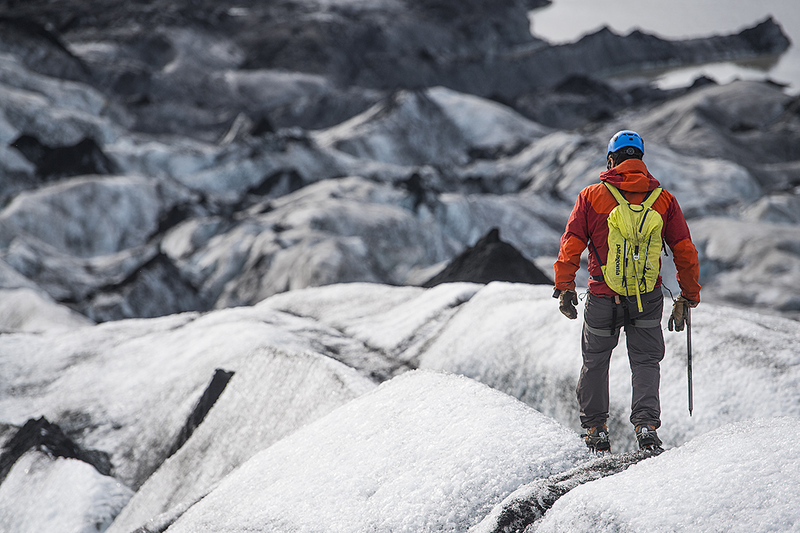 The journey lasts about 2 hours, making one stop midway where you can buy lunch and use a restroom. 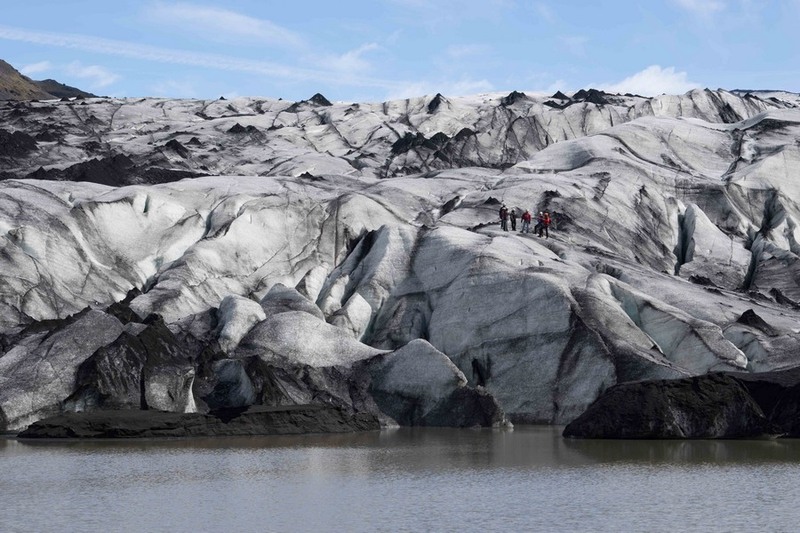 Before 10:45 we reach the final destination of Sólheimajökull outlet glacier. 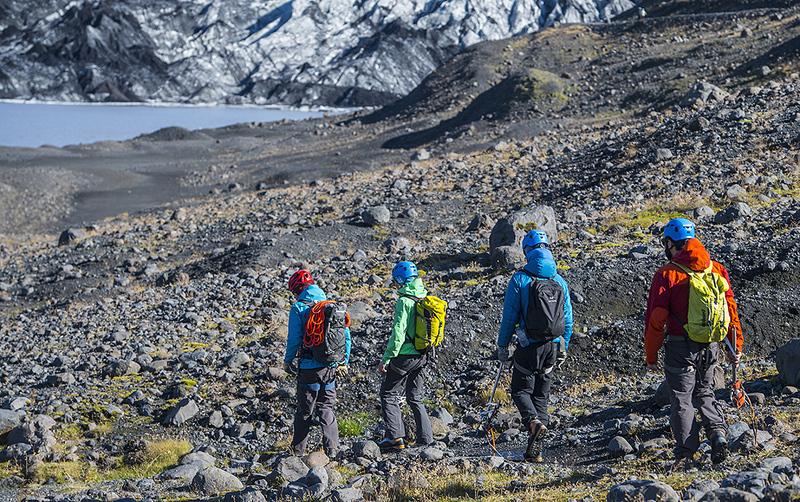 We gear up at the parking lot and start the hike to the glacier. 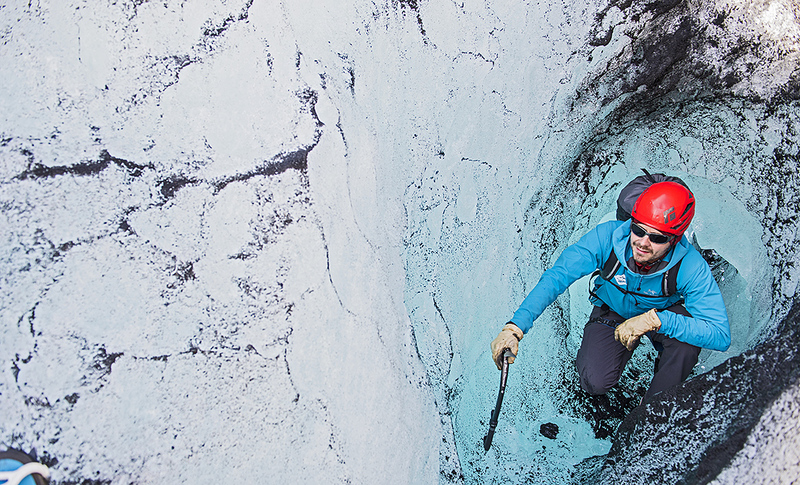 We spend the day hiking through the glacier and exploring crevasses and swell holes. 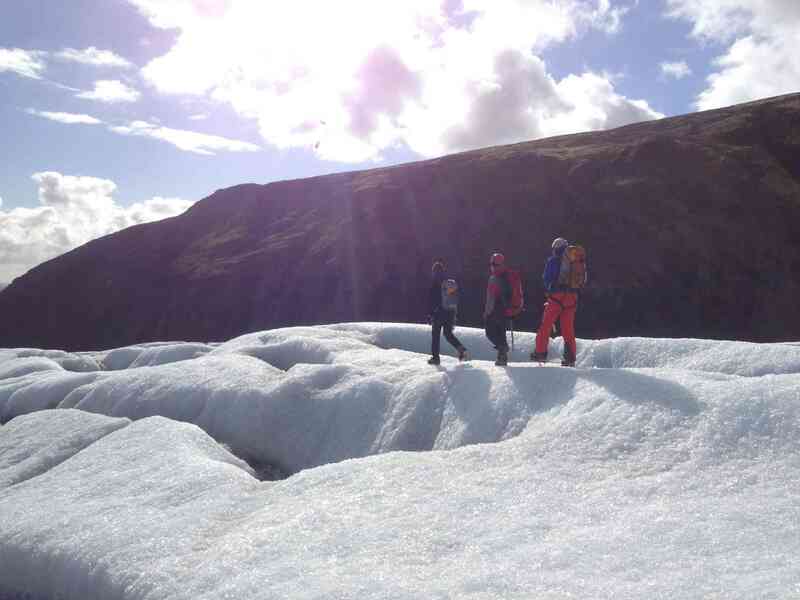 Our guide will introduce you properly the glacial wonder world. 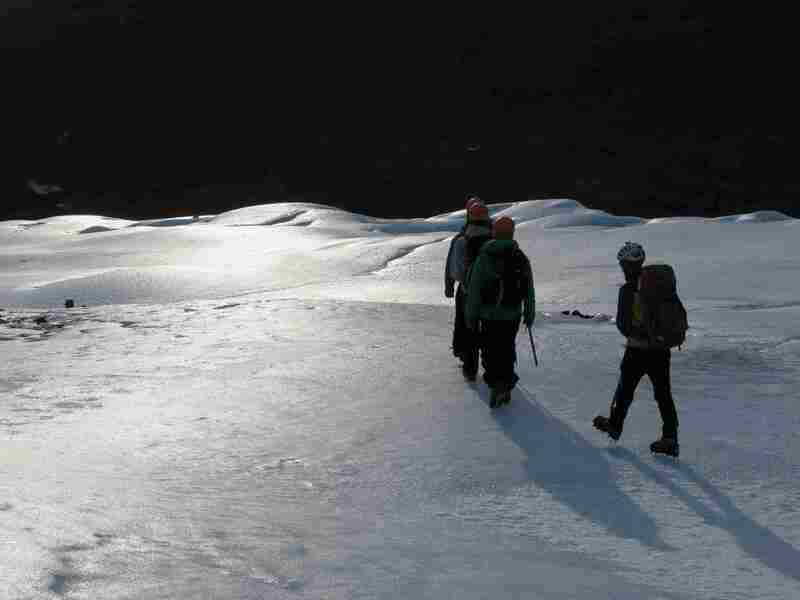 After about 2,5 to 3 hours on the ice, we make our way back to the parking lot. 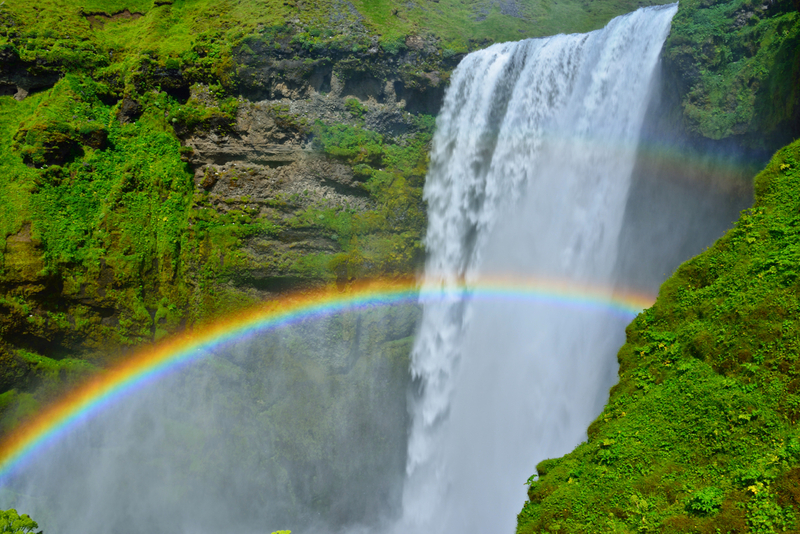 From there we have a 15min drive to Skógafoss waterfall where we make a short scenic stop. 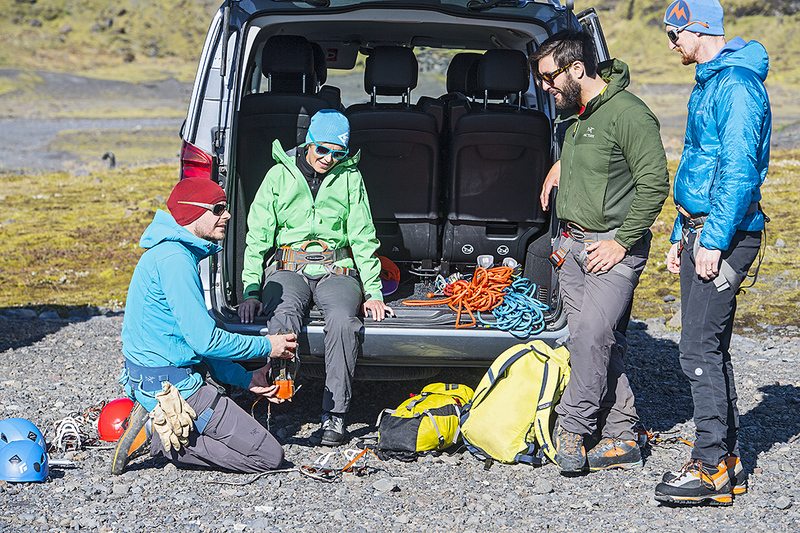 Afterward we drive back to Reykjavík aiming to be at your hotel between 17:00 and 18:00. 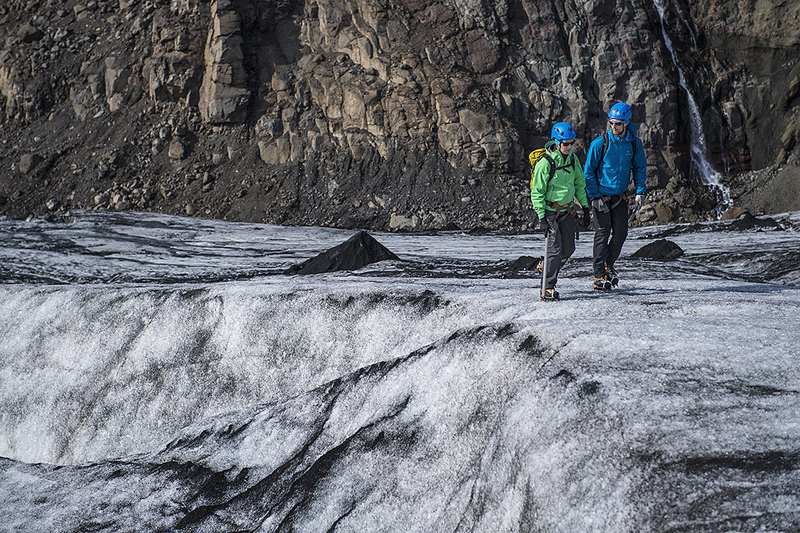 Make this tour a private? 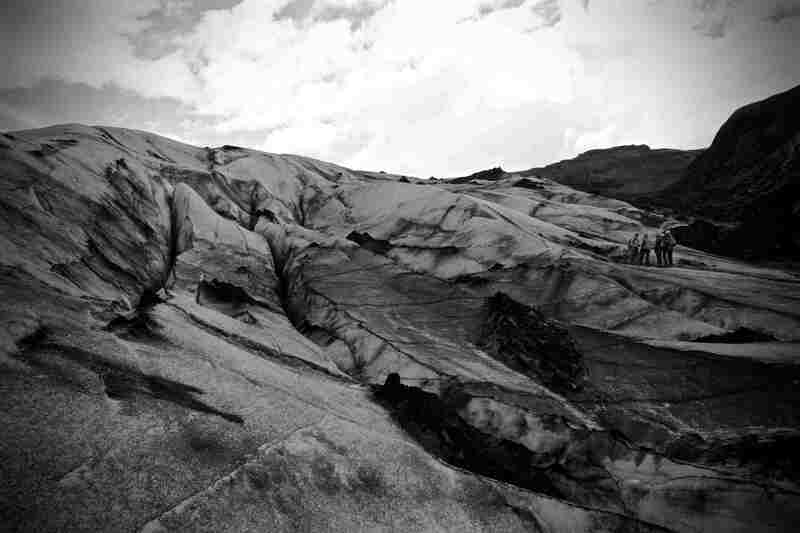 - Contact us!